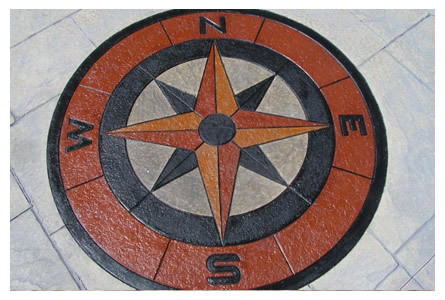 Extensively trained in the specialty of decorative concrete, coloring and stamping, texturing, patios, sidewalks, basements, steps, foundations and retaining walls. 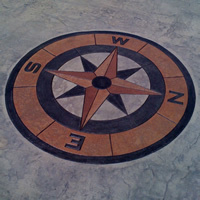 Stamped Concrete is the process of adding texture and color to concrete. Making it resemble natural stone, brick , slate, and other natural products found in nature. 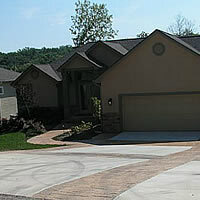 Rice Concrete is a full-service concrete construction company serving the entire Lake of the Ozarks area. There's a reason Rice Concrete is the Contractors Choice. Attention to detail is in our blood and it is reflected in every project we complete. We are also a fully insured company, bonded with general liability and workman’s comp. 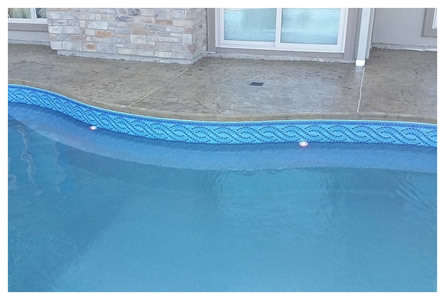 We are also ACI & OSHA Certified and have extensive training in the decorative field. 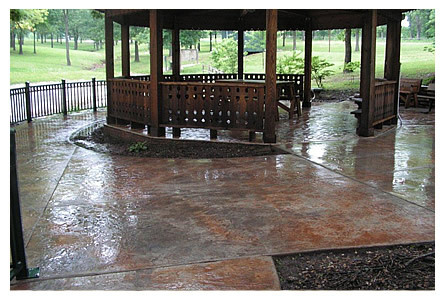 Whether it's a driveway, a foundation, a commercial project, or a decorative concrete project, Rice Concrete puts out a beautifully finished product. 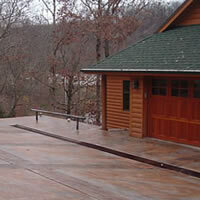 We take a great deal of pride in our concrete work, regardless of the project size. 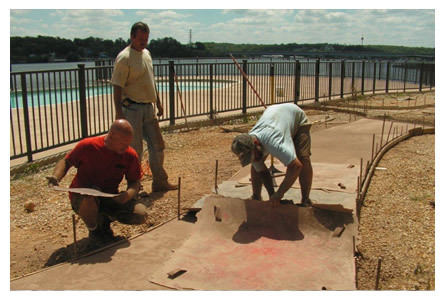 You won't find a concrete a company at Lake of the Ozarks that's more committed to your complete satisfaction. Call us today for a free quote on your upcoming project. 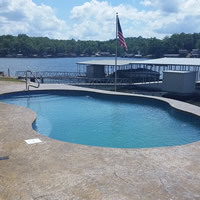 Between our decorative and stamped concrete services and our swimming pool installation service, there's no doubt that Rice Concrete makes your concrete classy! Copyright 2012-2018. Rice Concrete, Inc. All rights reserved, worldwide.